Riserless Light Well Intervention (RLWI) is a method of well intervention that can offer considerable cost savings on subsea field operations. 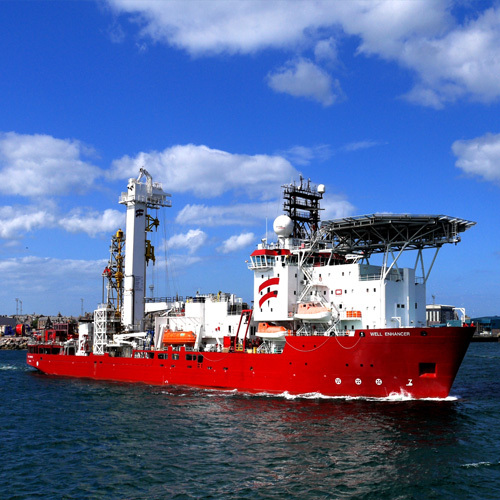 The need for operators to optimise or decommission wells is traditionally an expensive process, with RLWI, access to the well is gain without the aid of a riser and expensive semi-submersible drill rig, instead a more cost effective DP mono-hull intervention vessel can be utilised. There is also a time saving associated with this type of operation as mobilisation operations are reduced. Riserless well intervention is becoming ever more popular because of the time savings and cost savings of up to 60% over the traditional drill rig intervention with a standard riser. RLWI based on wireline operations and tasks than can be performed are well logging, gauging, plug setting & removal, perforation operations, well maintenance and well decommissioning. Enovate equipment that can be utilised in riserless well intervention operations are En-Tegrity, En-Tervene, En-Ter, En-Balance and En-Power. 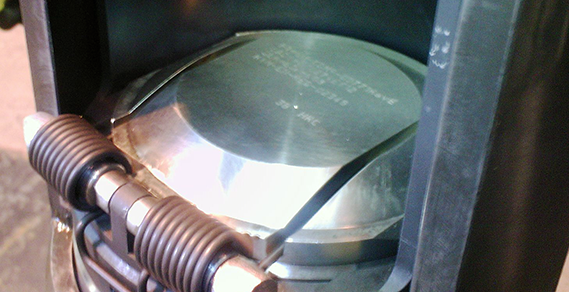 Where a dual bore tree or rise package is present the En-Balance Bore Selector can be utilised. Shear & seal gate valve with bi-directional, metal-to-metal sealing. Retainer Valve, Safety Head Valve, Production Isolation Valve. Well isolation flapper valve providing bi-directional sealing. Retainer Valve, Lubricator Valve. Slim-line, hydraulically operated, dual piston ram valve providing bi-directional sealing for superior reliability and performance.